What Phones Work with the New Republic Wireless SIM Cards? Bring your own device to Republic Wireless with Republic Wireless bring your own phone plans and save thousands on your cell phone bill. I’ve been a Republic Wireless subscriber for a few years now, and have found the service to be a good value for the price, which starts at $15 a month for unlimited talking and texting, adding cellular data for $5 or more, depending on how much data you would like to have. You can keep your existing phone and take it to Republic Wireless to get great service at a great price. Currently, Republic Wireless’ bring your own phone program operates on T-Mobile’s network and on Wi-Fi networks to bring you great coverage just about anywhere. 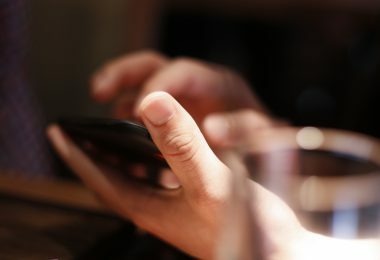 Here’s how to find out if your phone will work with Republic Wireless’ bring your own phone program. (1) Look below at the list of phones we have compiled that work with Republic Wireless SIM. (2) Download the Republic Wireless app to your phone to check if it is compatible. If your phone won’t work, or you just need a new phone, consider purchasing a low-cost phone from Republic Wireless or a used Republic Wireless phone from eBay (be sure to use Mr. Rebates for cash back) if you are in this situation. Below is a list of popular phones that will work with Republic Wireless SIM Bring Your Own Phone. Click on the phone for more information or to purchase the phone. Pixel by Google G-2PW4100 Limited build numbers compatible; use the Republic Wireless app to verify. 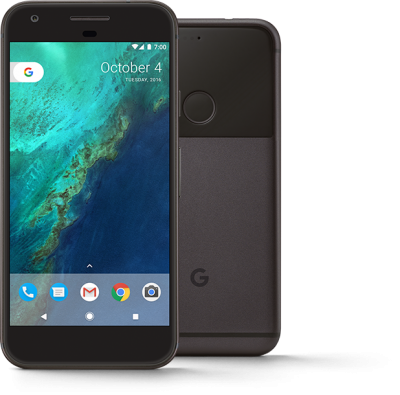 Pixel XL by Google G-2PW2100 Limited build numbers compatible; use the Republic Wireless app to verify. Samsung Galaxy J3 SAMSUNG-SM-J320A Limited build numbers compatible; use the Republic Wireless app to verify. Samsung Galaxy S6 SAMSUNG-SM-G920T Limited build numbers compatible; use the Republic Wireless app to verify. Once you have found the phone that suits you, go to Republic Wireless and buy your SIM! Your best bet is going to be to look for an originally unlocked phone, one that was unlocked from the beginning of its life. Use any of the links above to find unlocked versions of those phones. However – you may also be able to save some money by buying a used Republic Wireless phone on eBay (be sure to use Mr. Rebates for cash back). To purchase your Republic Wireless SIM, simply head over to Republic Wireless and place your order. 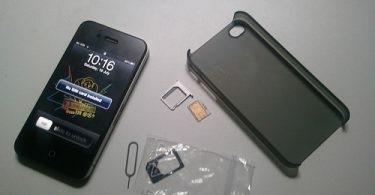 The SIM Card kit provided by republic is designed to fit all compatible phones. The SIM kit includes an adaptable SIM that can fit phones with regularly sized SIM cards, micro SIM cards and nano SIM cards. Other plans are available – visit the Republic Wireless site to compare all your options. I most cases you can keep your phone number when transferring to Republic Wireless. Republic Wireless has on their website a number transfer checker that can help you confirm. One great thing with Republic Wireless is that you can try it out first, and the port your number if you like how the service is working for you. Republic Wireless bring your own phone service uses the T-Mobile GSM network. You can use the Republic Wireless interactive coverage map to investigate coverage at places you work, study, or live. One thing to keep in mind with Republic Wireless is that you can get coverage anywhere there’s Wi-Fi. This includes places like inside the supermarket (where you might not get good cellular coverage anyway), your house, your ski cabin on the top of the mountain, etc. Wi-Fi coverage extends the cellular network to anywhere you happen to be. If you have a question on whether another phone not listed here will work on Republic Wireless bring your own phone, leave a question below in the comments, and I’d be happy to help you. Be sure to include the following in your question: (1) Phone name, (2) Phone model number, (3) Carrier the phone is running on now, (4) If the phone is locked or unlocked. Hello, I would just like to be clear that if I purchase a used Republic phone that it will still work with Republic with a new owner given that it is not on the bring your own phone list. For example, a pre-owned moto g 2nd generation phone that was used on the Republic network. I believe this is the case. Contact Republic Wireless customer service to double check. will a xiaomi redmi 4A work on republic wireless ? As long as it unlocked or locked to postpaid AT&T, Sprint, T-Mobile or Verizon, it should work great! Go to Straight Talk SIM or Net 10 SIM to order today! 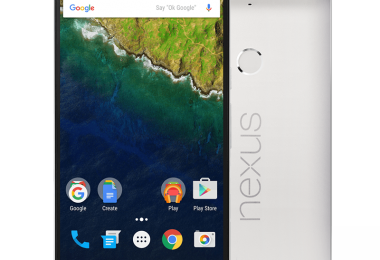 What if you already have Straight Talk ( and want to get a new phone? If I purchase one of the above phones, will it still work? 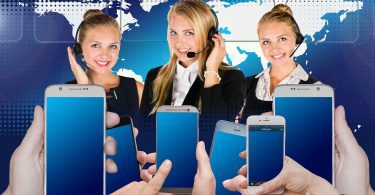 Check out our article to find all the phones that work with Straight Talk. Picking one of these and buying it is a great idea and will work great! I am curious if it will work with an unlocked ASUS ZenFone 3 ZE552KL. I have not purchased the phone yet. Yes, if unlocked it should work great! Go to Straight Talk SIM or Net 10 SIM to order today! Im looking into buying a used verizon pixel to use with RW. I have looked online and some links say yes it will work and some say it will not. Anyone have experience with this? thanks! I don’t have experience but I have no reason to believe that it won’t work. Straight Talk accepts locked Verizon phones. Just make sure you get the “Red” kit. Cell Phones What Phones Work with the new Straight Talk & Net 10 SIM Cards? Money Goodbye Lifelock, Hello Low Cost Credit Protection!